Modern 7,094 sq. 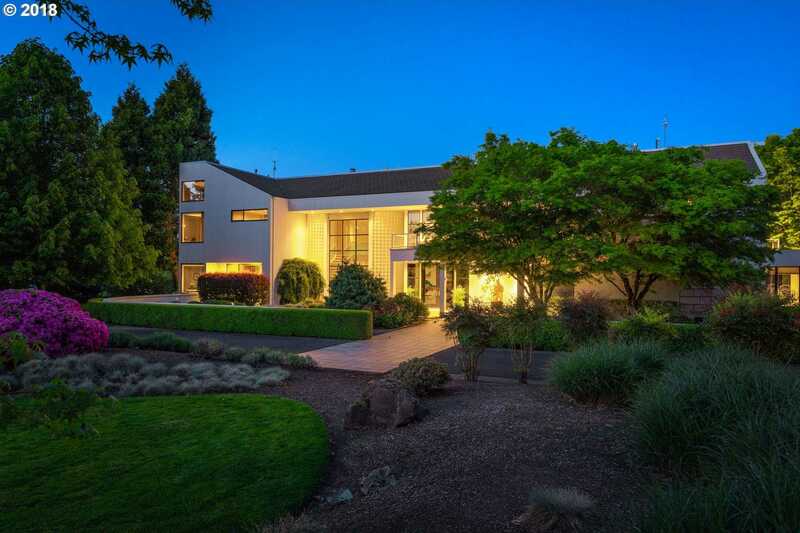 ft. home in West Linn gated community on 20 park-like acres. Custom designed with amazing indoor pool & spa house with telescoping doors that open to patio. Gorgeous finishes throughout incl Birdseye cherry & zebrawood, chefs kitchen with deluxe appliances, sound-isolated home theater, 5 bedrooms & 6 baths incl. 2nd master on main. Fully automated light and audio control throughout. Beautiful pond with creek & grounds. Please, send me more information on this property: MLS# 18104879 – $2,950,000 – 23388 Sw Stafford Hill Dr, West Linn, OR 97068. I would like to schedule a private showing for this property: MLS# 18104879 – $2,950,000 – 23388 Sw Stafford Hill Dr, West Linn, OR 97068.